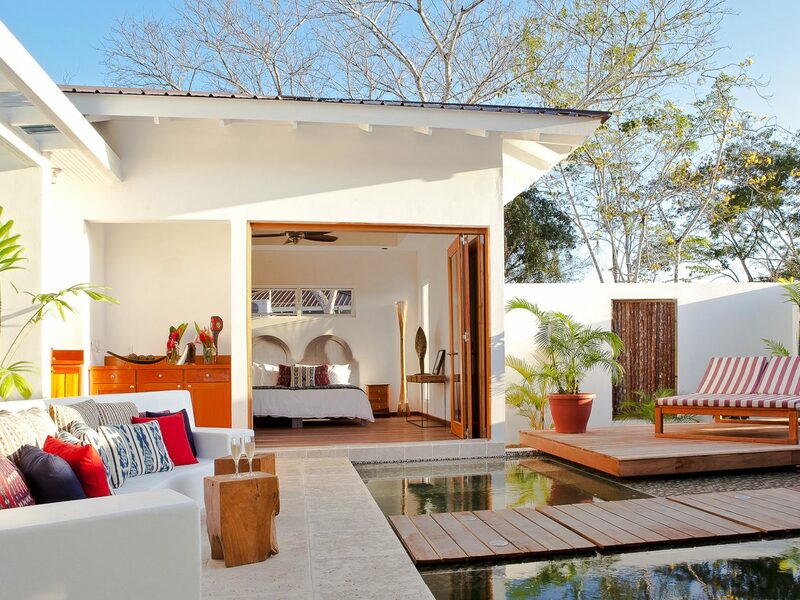 Jungle cottages, romantic beachfront villas, tree houses in the rainforest canopy—there's no shortage of standout hotels in this laid-back Central American country. 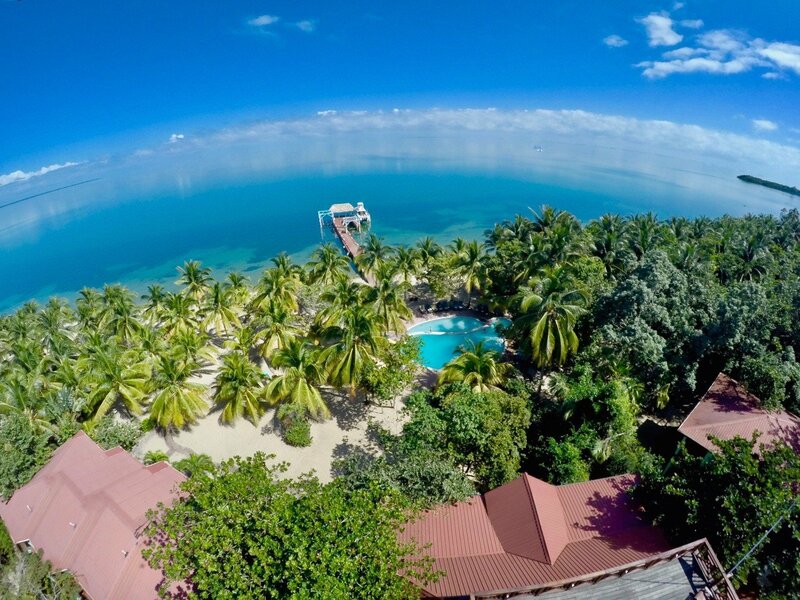 Here are 7 of the best hotels in Belize. 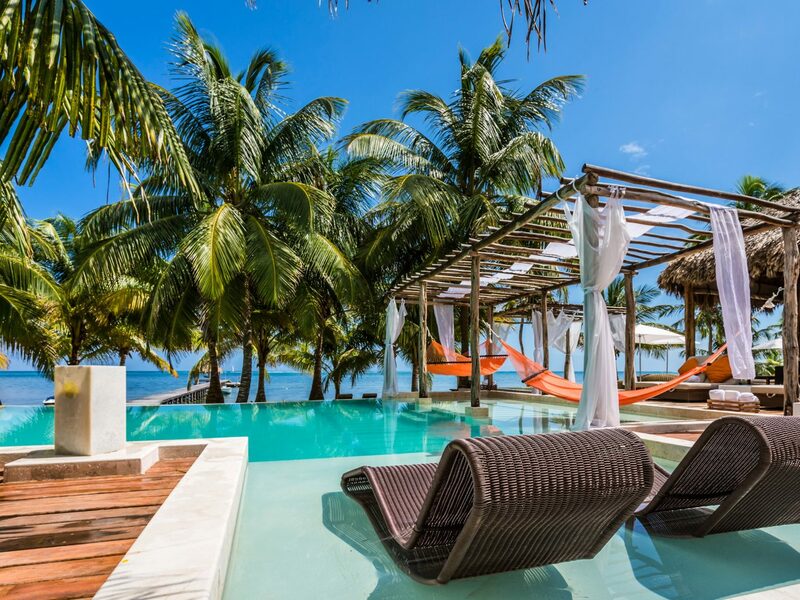 There’s a lot to love about this posh outpost in western part of the country—and one of the best hotels in Belize—from the minimalist-modern villas with their private plunge pools to its lush garden walkways and two-acre organic garden, which provides ingredients for the restaurant’s seasonal menu. 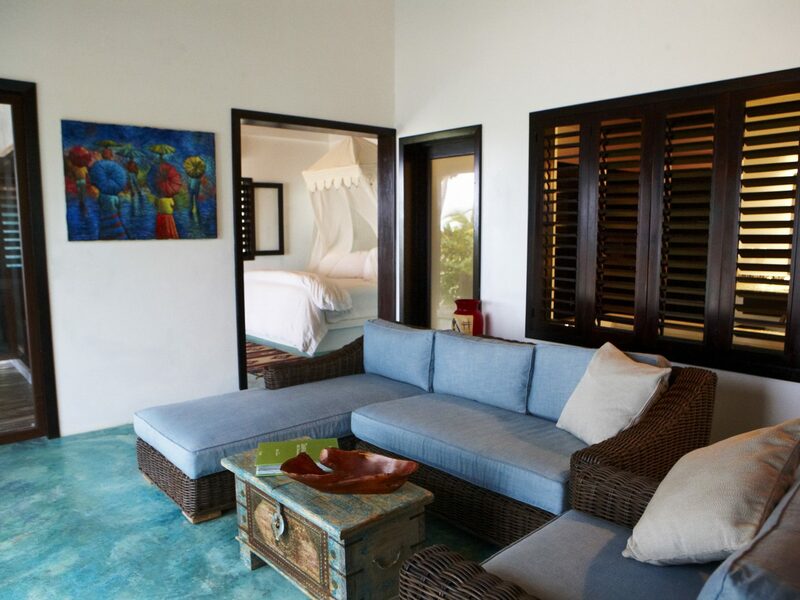 In the main hacienda, five sunny suites (some come with hammocks) are perfect for catching some much-needed R&R after a day of exploring the Mayan archeological sites just a short distance away. 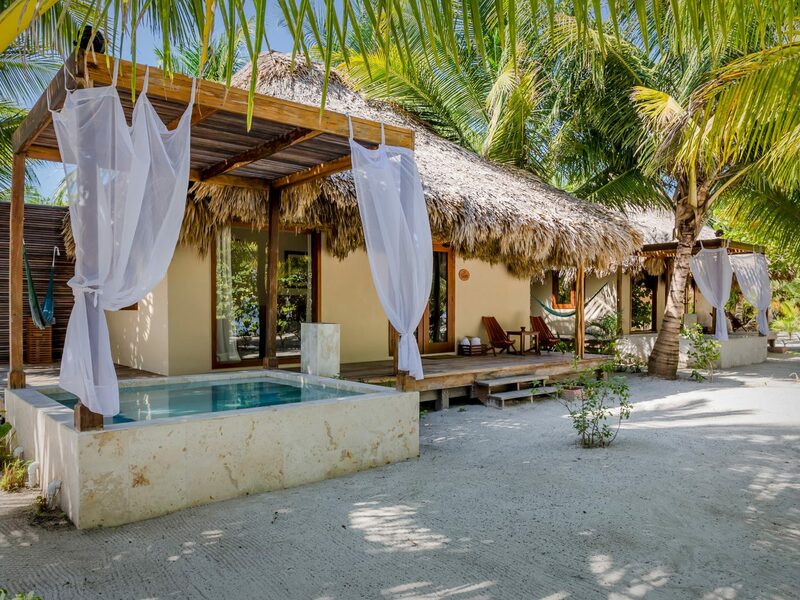 This secluded beachfront resort spans 30-acres and is ideal for adventure-seekers, thanks to its location near pristine reefs and Mayan ruins. 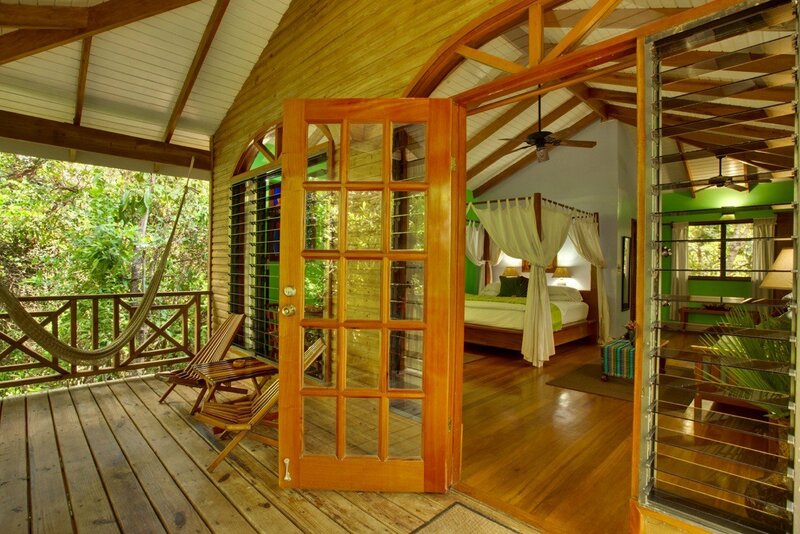 The treehouse-style rooms high in the jungle canopy were made for birdwatching, the private beach is never crowded, and frequent performances by a troupe of Garifuna drummers and dancers bring in a high-energy dose of cultural nightlife. 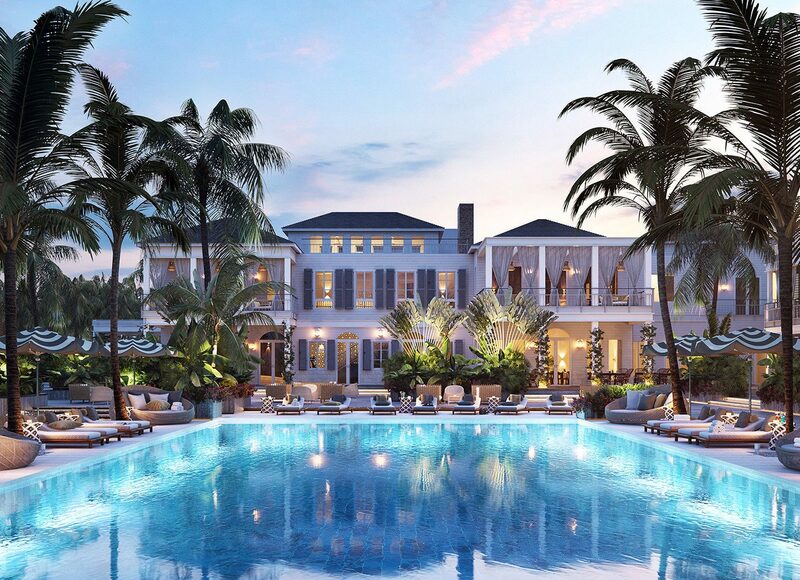 At the center of it all: a plantation-style home that serves as the resort's social hub thanks to its lively seafood restaurant, convivial bar, and scenic veranda overlooking the surf. 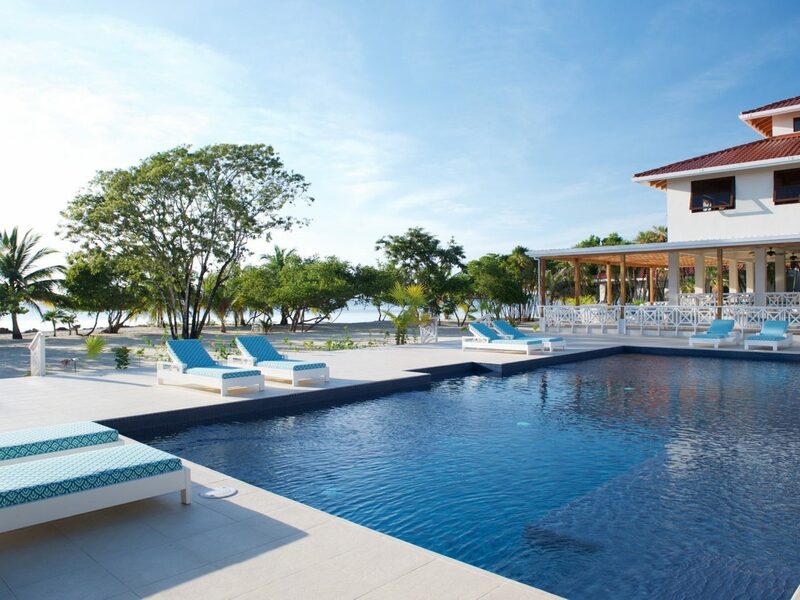 The soon-to-open Itz’ana Resort in Placencia offers the best of the Caribbean. 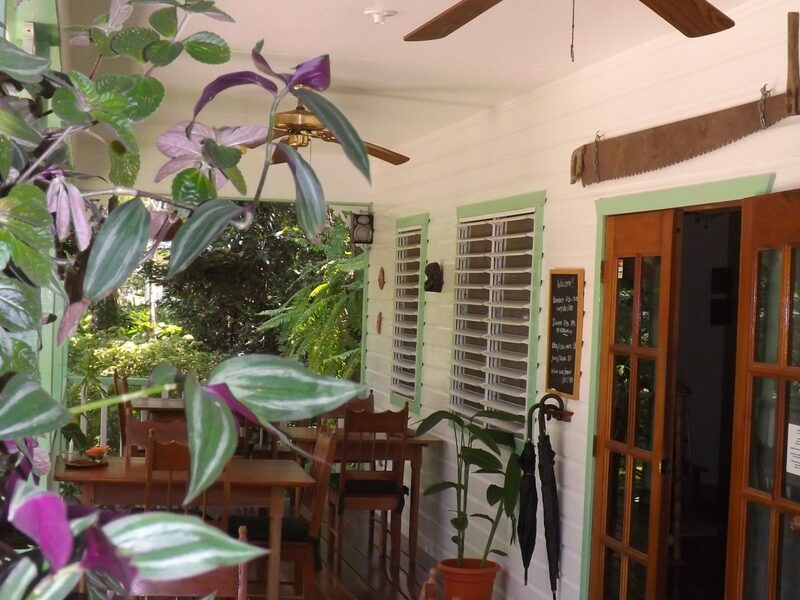 Its sea-to-table restaurant features local line-caught fish and organic Belizean cuisine. 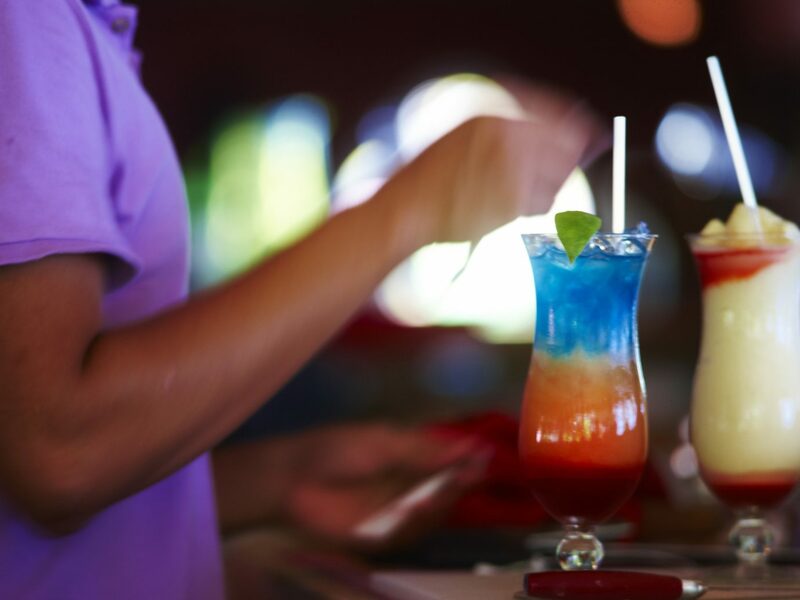 The bar is stocked with the region's best golden rums, all hand-picked by the resident “rum sommelier." 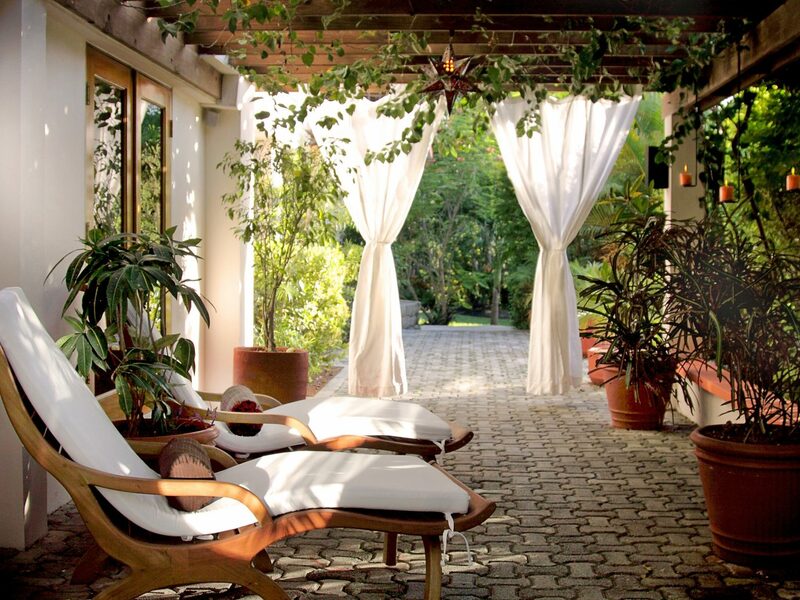 Even the library is inspired by Hemingway, who spent time in the Caribbean in the 30s. 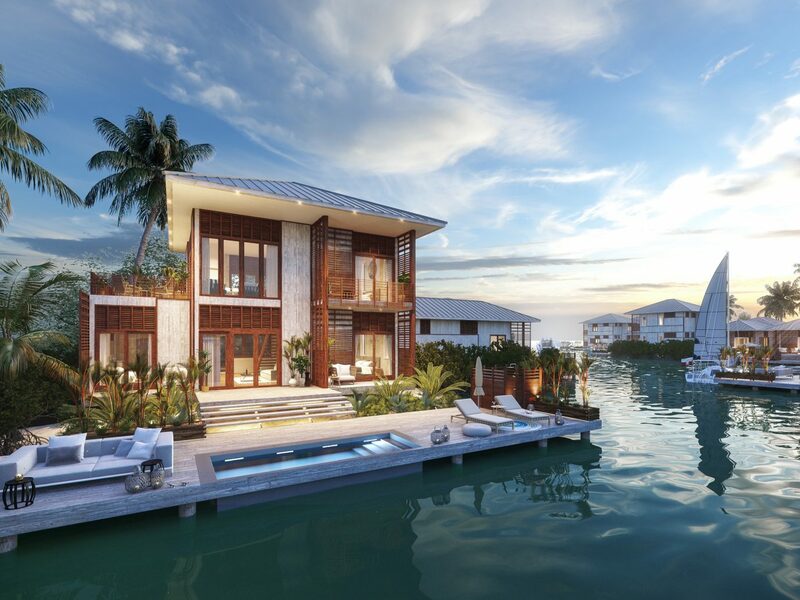 There's also a full-service marina from which to explore Belize’s turquoise waters and nearby reef system—the second largest in the world. 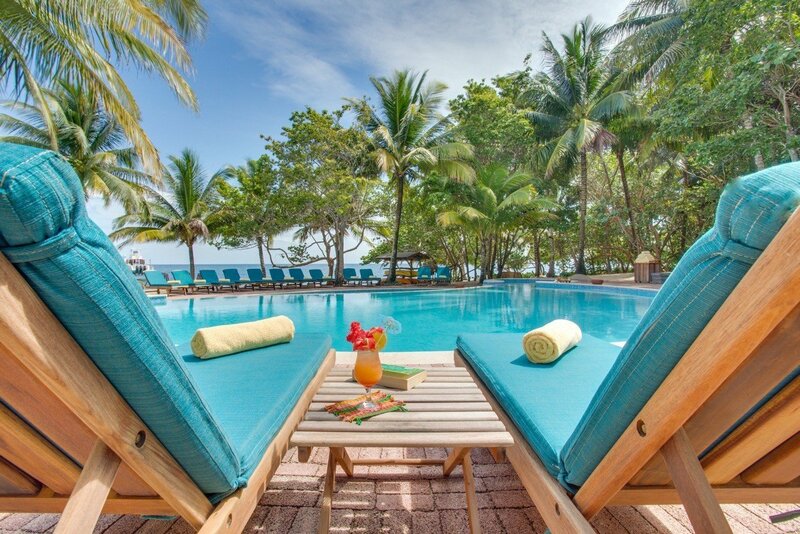 Use this 19-acre hideaway as a basecamp for exploring the Placencia Peninsula (known for its art galleries and fish markets) as well as indulging in Belizean wellness. 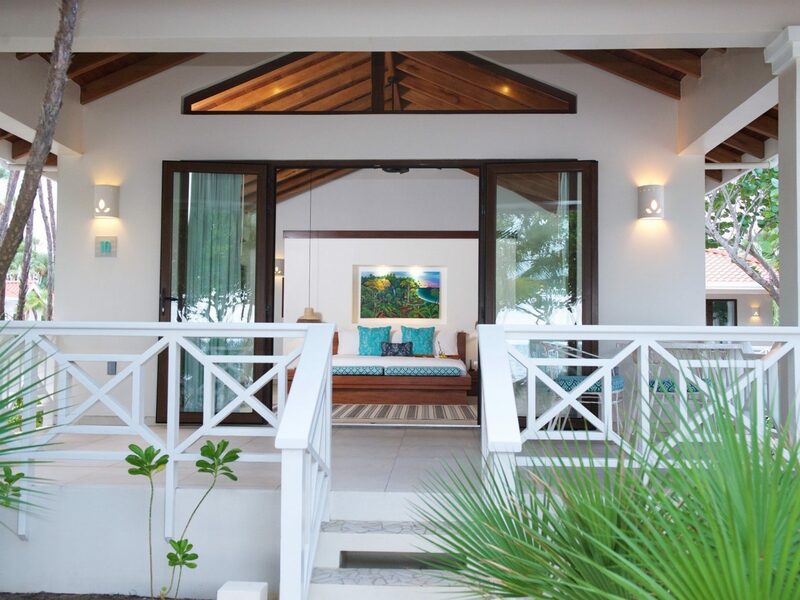 Framed by palm trees and mangroves, its 35 relaxed beach houses, treetop villas, and residences offer varying perspectives: verandas that open directly onto the beach, tropical birds singing from the tree canopies, or soothing interiors with cathedral ceilings and pops of vibrant Caribbean artwork. 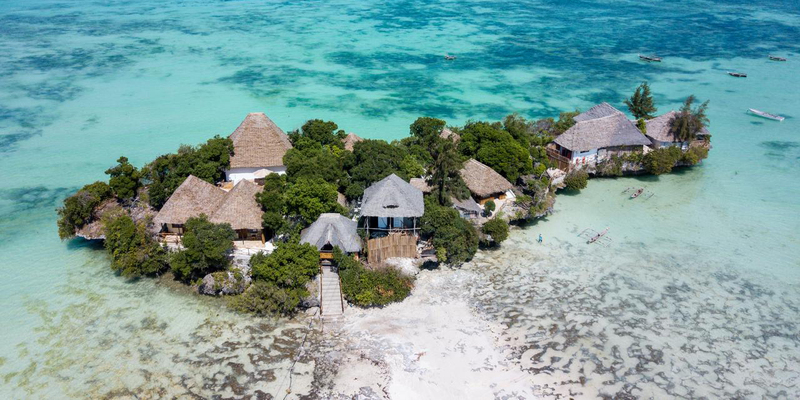 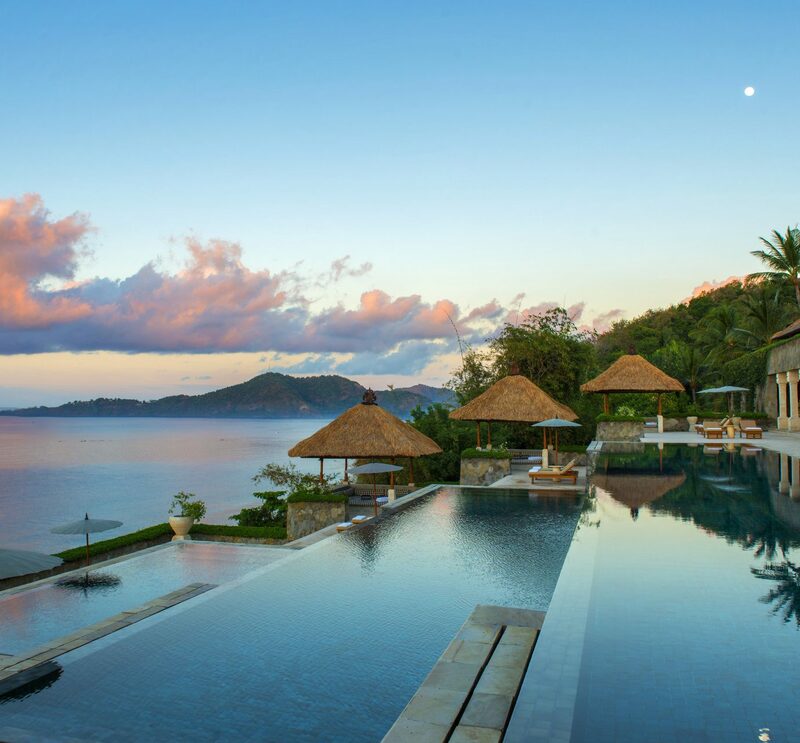 There's a yoga studio and fitness center, but be sure not to miss the spa, whose treatment rooms are scattered across a clutch of tiny islands. 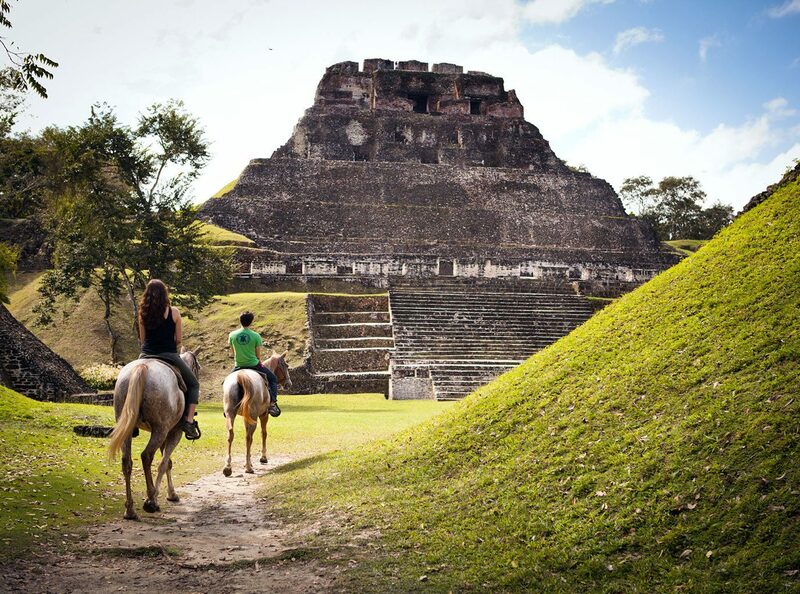 You'll find this family-run boutique tucked away down a dirt road at the bottom of Belize’s rural Toledo District. 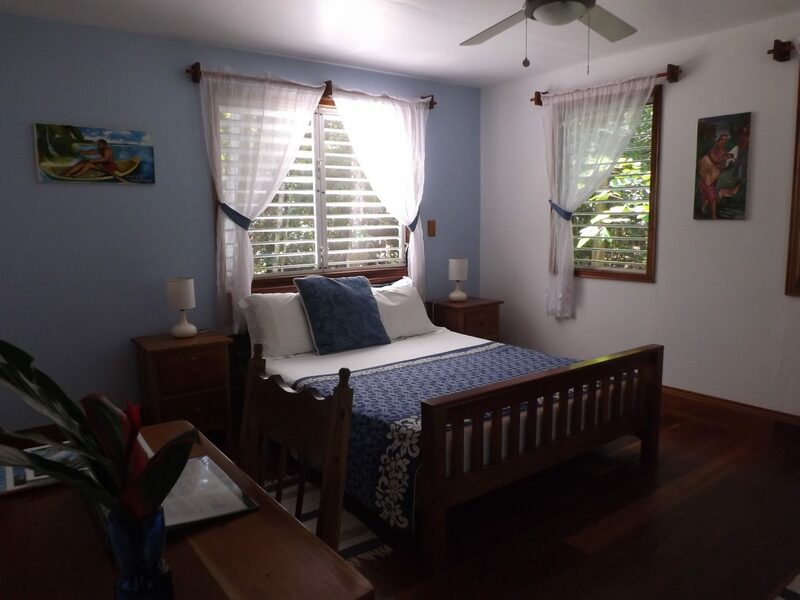 A cluster of shaded jungalows, bordered on all sides by a lush forest home to howler monkeys and dozens of species of birds, are ideal for nature-lovers and those looking to enjoy private, home-cooked meals that spotlight produce from the hotel garden. 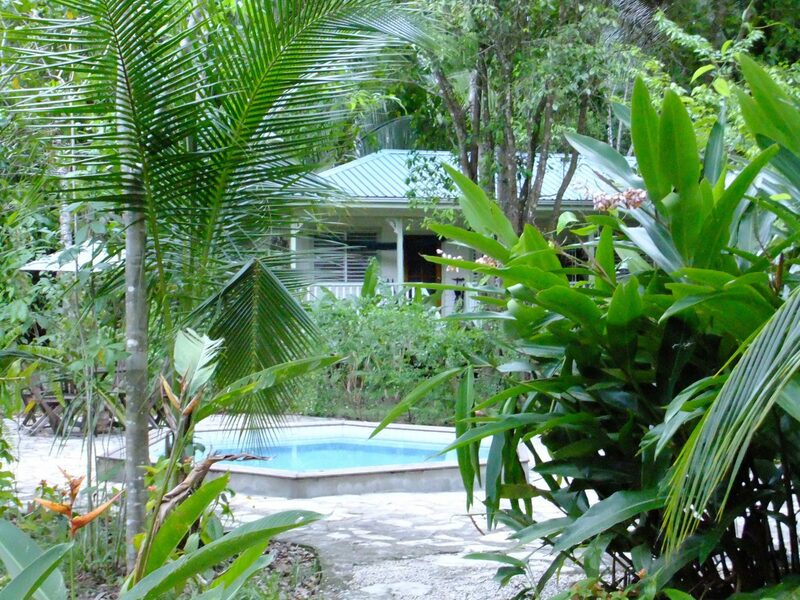 Hickatee is remote, but in a good way, and the owners keep the local culture alive with activities like drumming lessons and tours of the nearby butterfly farm. 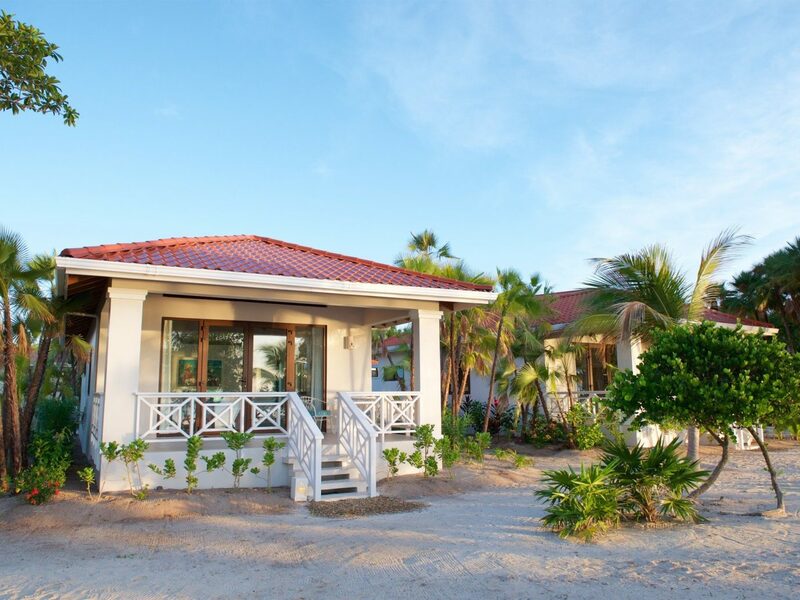 A short water taxi ride from the coastal village of San Pedro leads you to Ambergris Caye Island and the eye-popping Matachica Beach Resort. 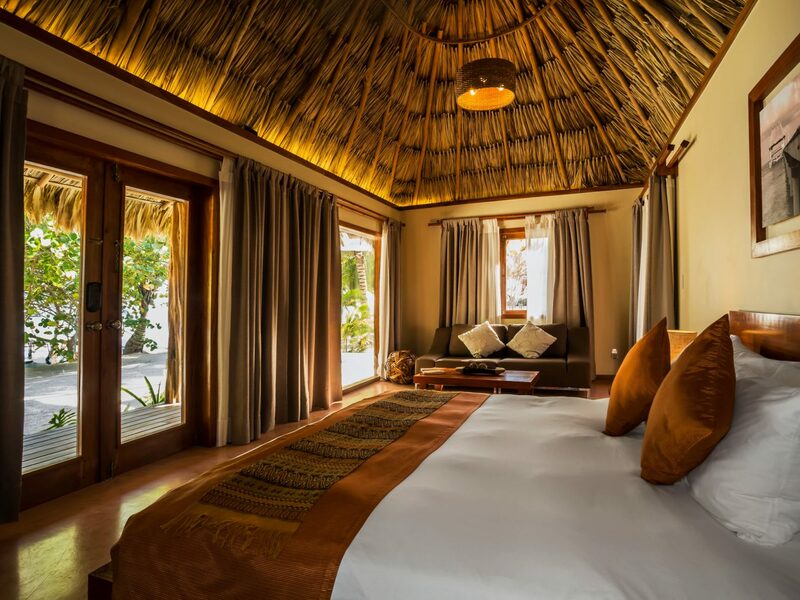 The 31 thatched-roof villas are as brightly-colored as tropical fish and done up with traditional Central American accents and modern flourishes, each with private terrace. 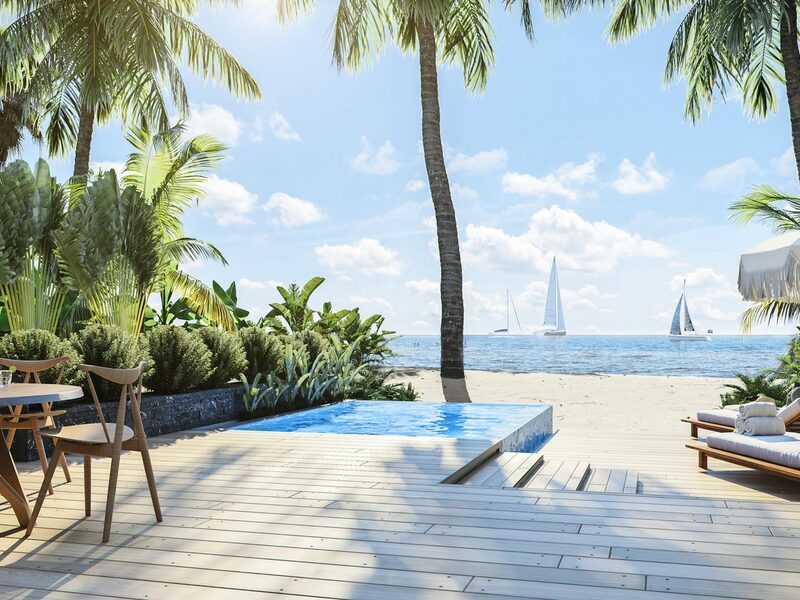 After a day of windsurfing or sea kayaking, curl up with a good book in a crocheted hammock on the pristine white-sand beach. 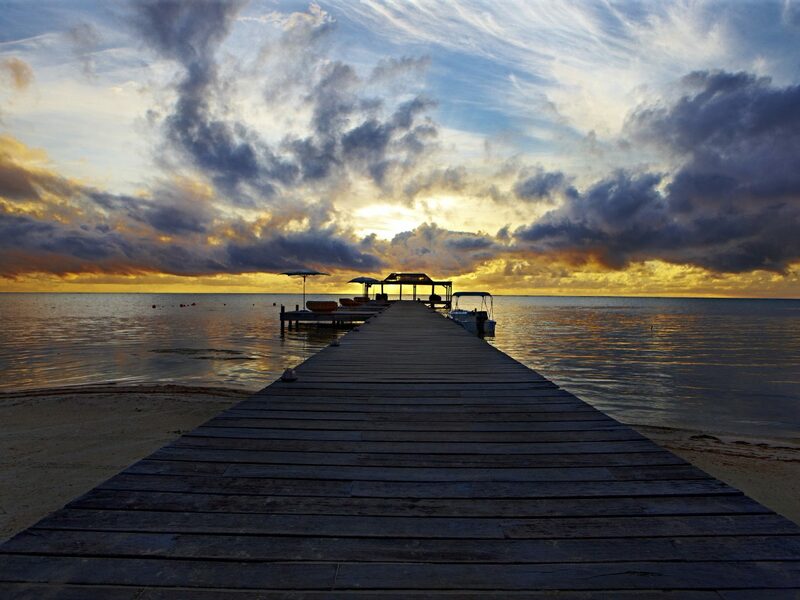 Or if you're still feeling adventurous, go snorkeling in the nearby Hol Chan Marine Reserve. 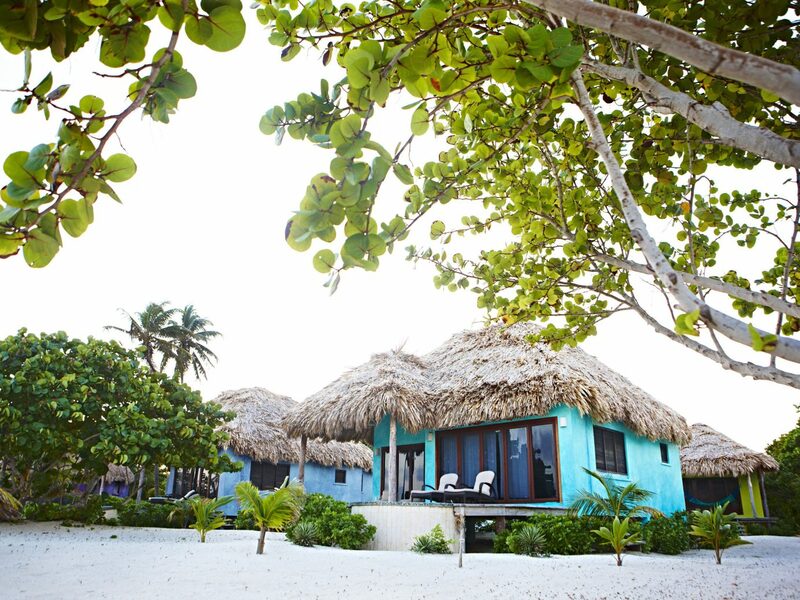 JS Tip: We highly recommend a day trip to the tiny, laid-back island of Caye Caulker. 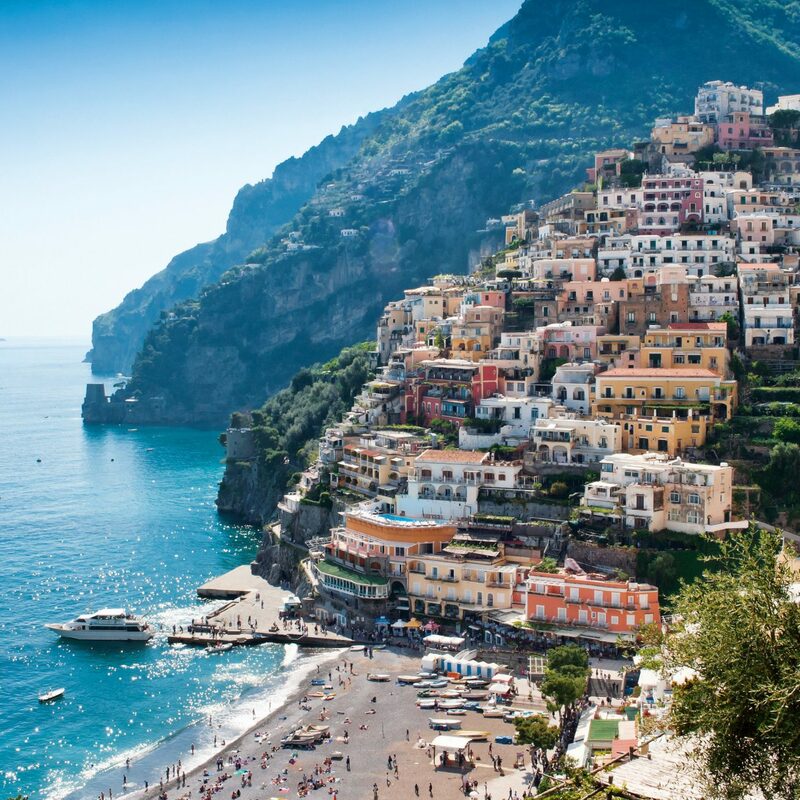 Talk about seclusion: this romantic hotel, in a hidden cove miles up the coast from San Pedro, is reachable only by boat. 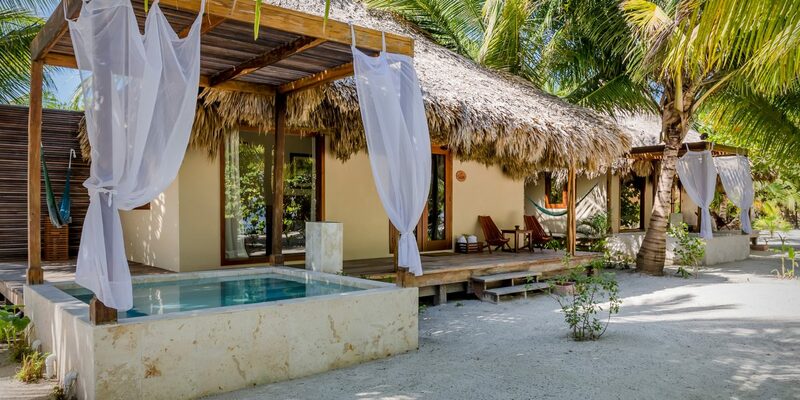 Here, 13 cozy thatched-roof villas line Belize’s Instagram-perfect Ambergris Caye; all come with marble bathrooms, tandem bathtubs, and Egyptian cotton sheets. 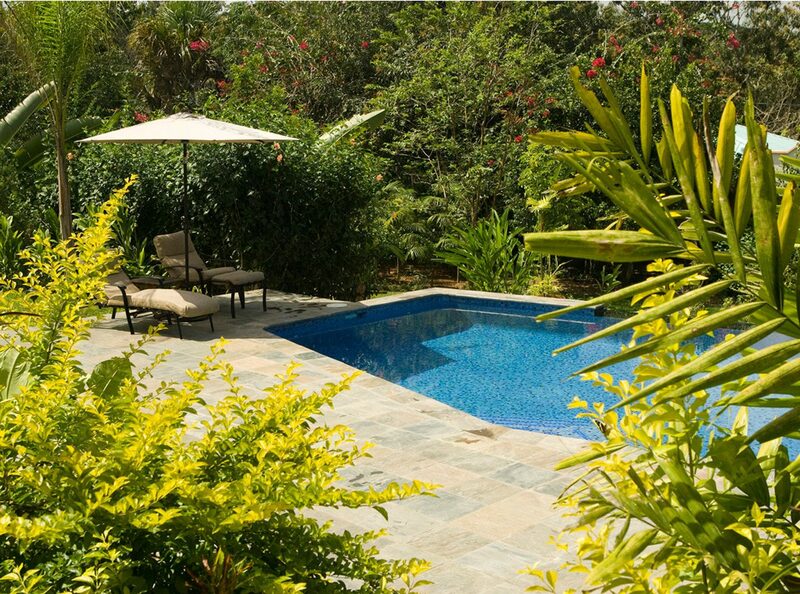 If you're hoping to up the romance quotient, splurge on the Spa Villa, whose plunge pool overlooks the Caribbean. 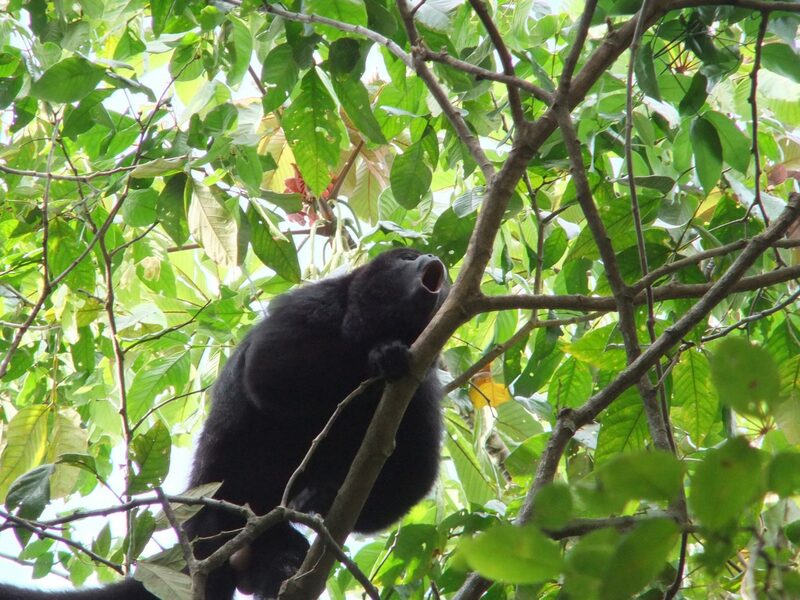 When lazing in one of the resort’s hammocks starts to bore you (impossible! 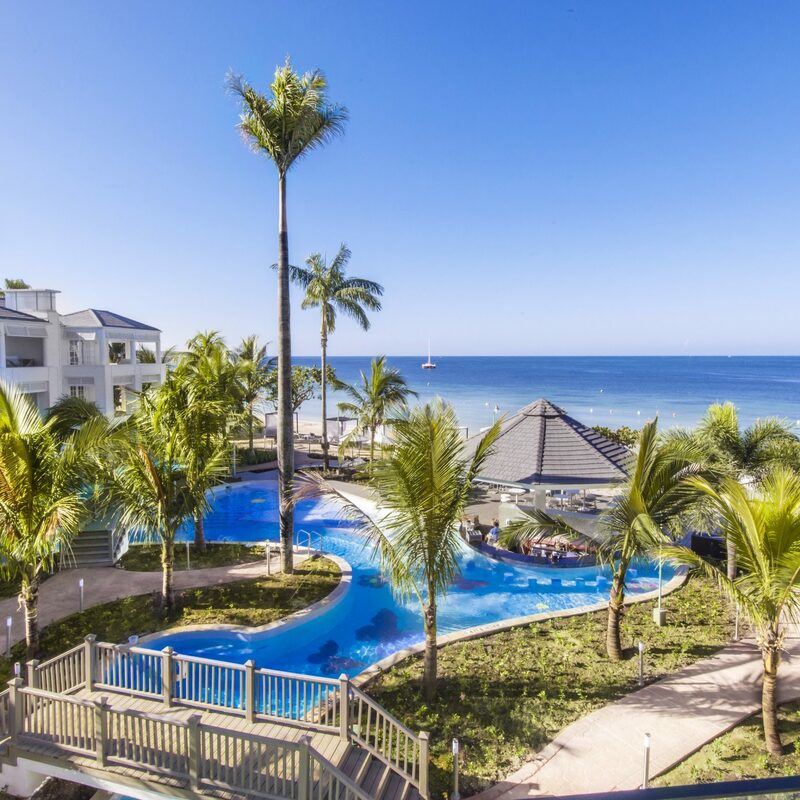 ), the Barrier Reef is just a five-minute boat ride away.